Both in an agency setting and an open source community, one of the most important factors for success is how well your team collaborates. Working in a high energy, collaborative industry can pose unique challenges for introverts. Finding a place to discuss challenges, ways to cope, and learn from one another how to best empower each other, no matter where we are on the introvert/extrovert spectrum is a worthy investment. We wanted to provide an opportunity to openly discuss personal development with the comfort that fellow Umbracians are there to support you. Our panelists talked about their own personal journeys with introversion and discussed ways we can ease the challenges for introverts working in an industry reliant on collaboration. 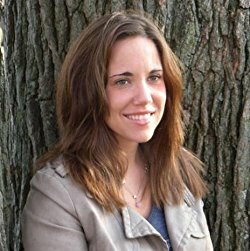 Jenn Granneman is the founder ofIntrovertDear.com and the author of the book, The Secret Lives of Introverts: Inside Our Hidden World. She also blogs for Psychology Today, and her writing has been featured on Quiet Revolution, The Huffington Post, The Mighty, The Muse, and elsewhere. For most of her life, she felt weird, different, and out of place because of her quiet ways; now, Jenn writes about introversion because she doesn’t want other introverts to feel the way she did. 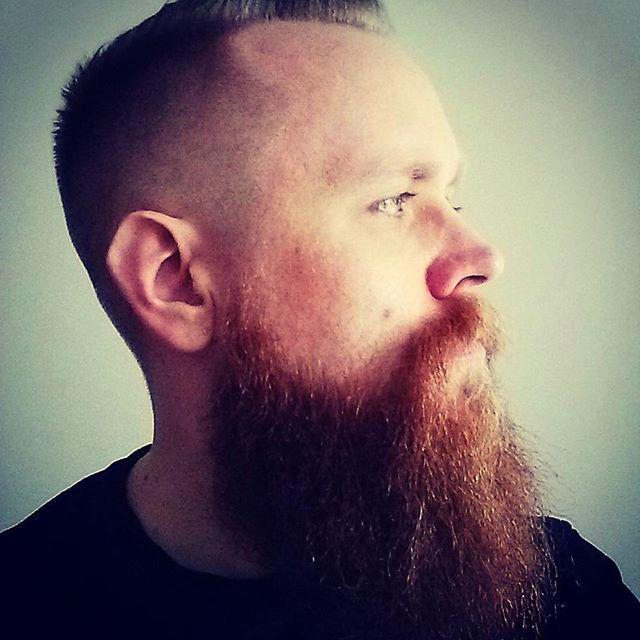 Matt Brailsford is an Umbraco specialist and runs his own company, Outfield Digital, along with his wife Lucy. In his spare time he likes nothing more than contributing back to Umbraco by the way of open source packages such as Nested Content, Vorto and Ditto, as well as being an avid tinkerer of all things electronic. Having only recently read The Introvert Advantage, Matt is just starting his journey of self discovery and learning what it really means to be an introvert. Founder of Endzone.io, Barry leads a team of tech professionals committed to making GOOD work better, working with purpose-led creative agencies and social impact organisations. 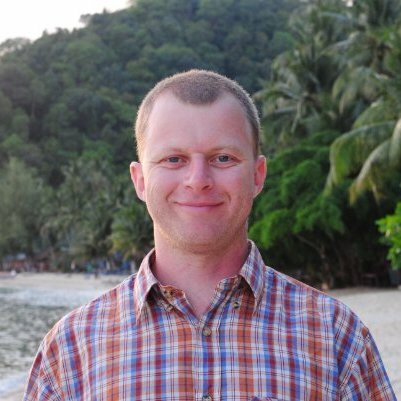 With over 15 years in the web development industry, Barr﻿﻿﻿y specialises in deciphering the systems and processes code that holds many teams back from achieving their goals. 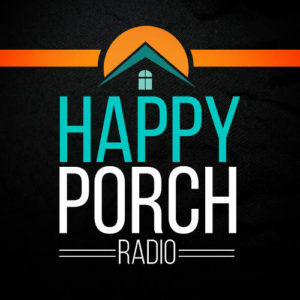 Barry started Happy Porch Radio podcast out of a desire to have more meaningful conversations about what it takes to build and run agencies that improve the lives we each choose to live.